The Wilson Hyper Hammer 145 incorporates Power Holes technology for more power and an increased sweet spot. 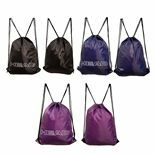 It is fitted with a 75.6in2 (488cm2) head and has a string pattern of 12 x 20. 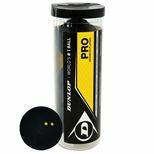 The racket is head heavy balanced for more stability and spin and comes strung with a Sensation Strike string. 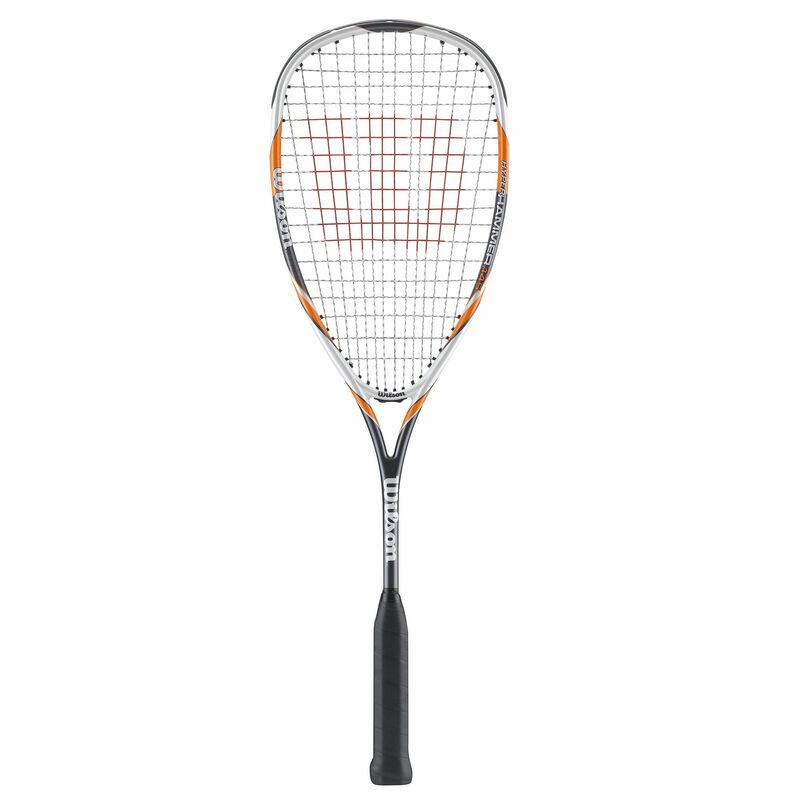 The Hyper Hammer 145 is perfect for hard hitting players searching for great control. It weighs 145g (5.1oz) and comes with a 3/4 cover for protection. 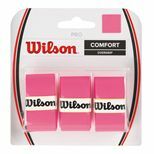 Save 60% on the Wilson Pro Overgrip - 3 Grips when purchasing this product! 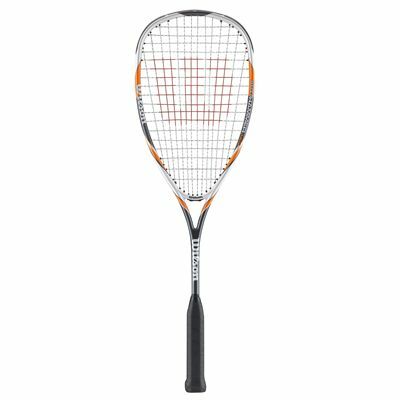 for submitting product information about Wilson Hyper Hammer 145 Squash Racket We aim to answer all questions within 2-3 days. 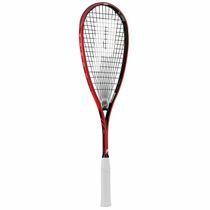 for submitting product information about Wilson Hyper Hammer 145 Squash Racket. We aim to answer all questions within 2-3 days. If you provided your name and email address, we will email you as soon as the answer is published. Yes, a small head cover is included with the racket. Decent racket for the price with prompt delivery. Like the head heavy feel. Exceptional power from the racket every drive. Good sweet spot. Extra weight no handicap. Love it! 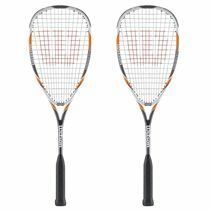 for submitting product review about Wilson Hyper Hammer 145 Squash Racket.